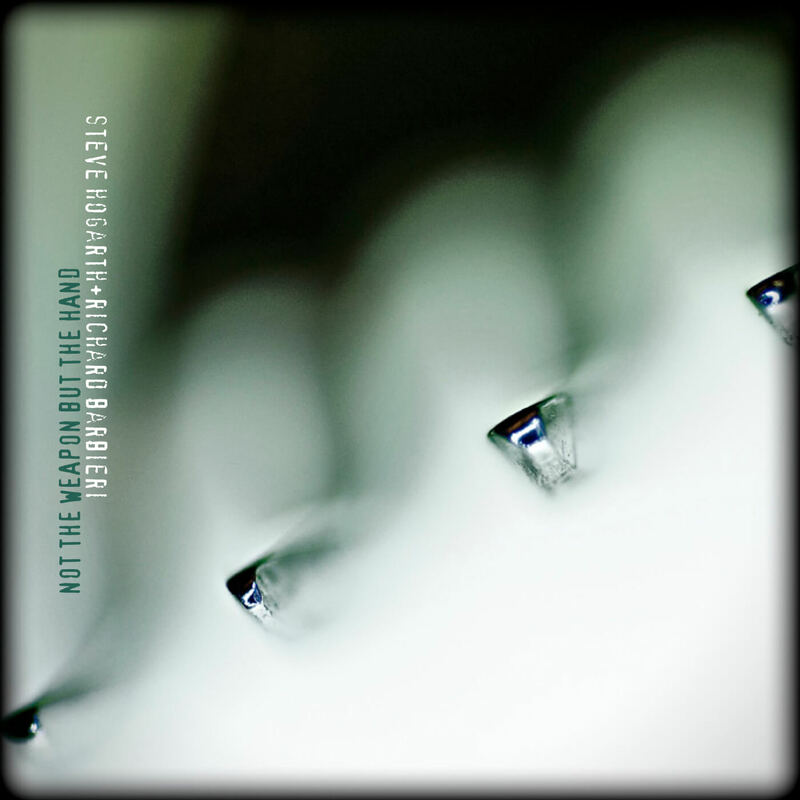 Kscope is pleased to announce the release of Not The Weapon But The Hand, the new album from Steve Hogarth and Richard Barbieri. The album will be available from February 27th 2012. Hogarth is best known as the frontman of Marillion, the progressive rock legends that he joined in 1989, following spells in The Europeans and How We Live. 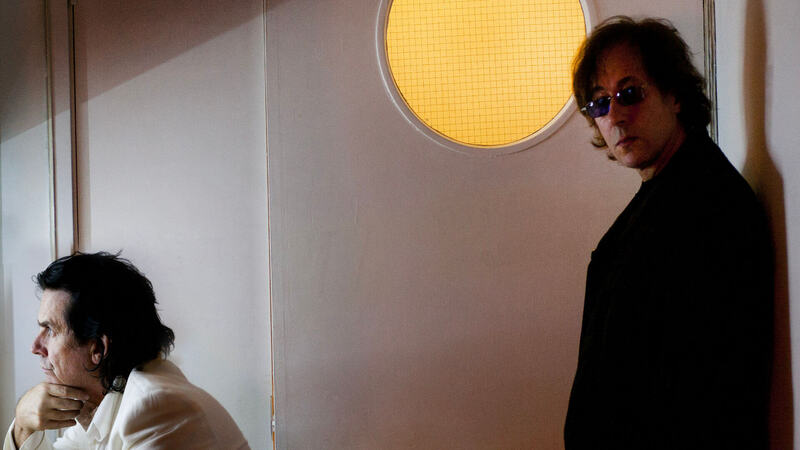 In addition to the 12 albums Marillion have released in this time he has also recorded and toured as a solo artist, under the name h.
In recent years Richard Barbieri has been a core member of Porcupine Tree playing keyboards on all the band's albums since 1993 as well as releasing two solo albums, Things Buried and Stranger Inside. Prior to this, it was in the new-wave pioneers Japan that he originally came to prominence, helping to create the groundbreaking synthesiser sound that defined the band and influenced the likes of The Human League, Duran Duran, Gary Numan, Talk Talk, Kate Bush and a whole raft of artists to follow.